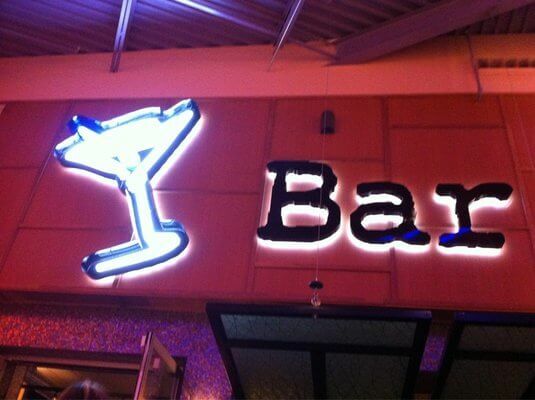 Bar Louie is a great, festive establishment to spend a night out! Their $1 beer specials on Wednesday are hard to be beat, coupled with a casual atmosphere, you’ll feel right at home at Bar Louie. Their full bar is always freshly stocked for your pleasure and enjoyment, and the food is comforting and tasty. Stop in today for their happy hour specials!